You wake up and its Sunday, a day of rest. Time to go for a walk, catch up with family, read the papers and generally take it easy. It’s no wonder that going out for brunch is one of the top five must do’s on this day of rest. 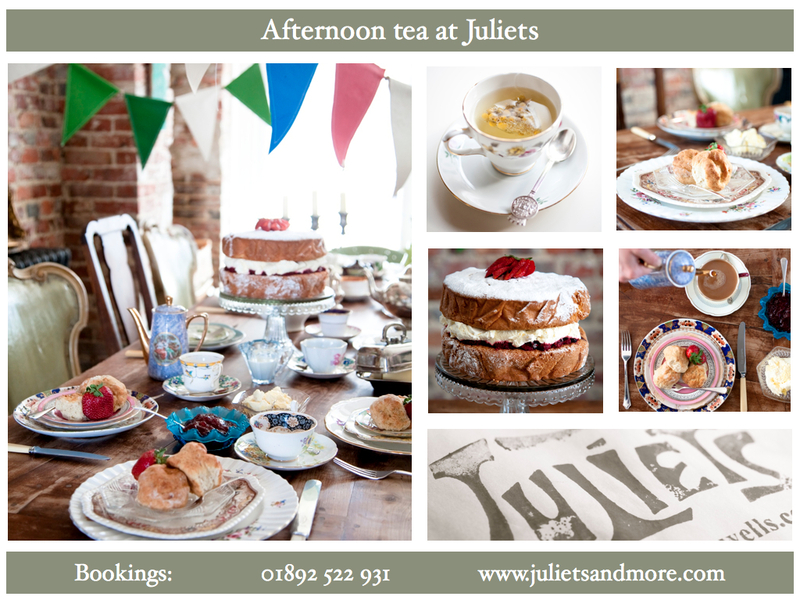 At Juliets we are only too pleased to oblige. Rock up, take a seat, grab a paper and get stuck into a truly excellent brunch. Wonderful. Coming back for the 4th time in May 2015. Will not miss out on your food.